It was the summer of 1990 and World Championship Wrestling was making its monthly stop at the Greensboro Coliseum. My buddies David and Danny and I were all jacked up about going to see Harley Race. Race was making one final run in the ring, touring with WCW. I knew it might wind up being the last time I’d get to see Race wrestle, and as it happened, it was. 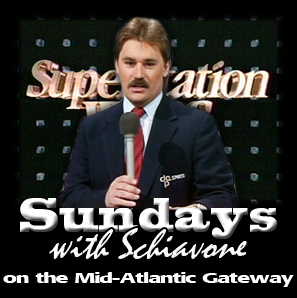 Less than a year later, he hung up the boots and moved on to a successful managerial career, guiding both Lex Luger and Big Van Vader to the WCW world title. I don’t remember much else about that card in Greensboro, but I do clearly remember being pretty excited because I relished any chance to see one of the great NWA champions in action. 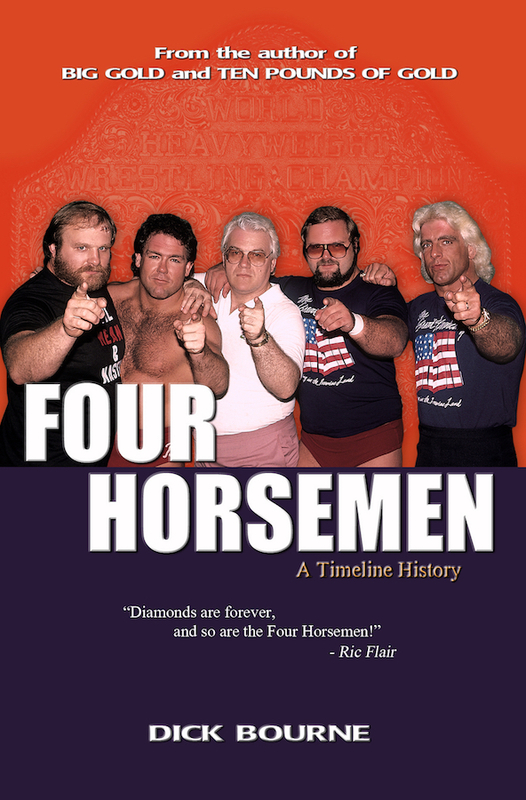 Race, Brisco, Funk, Flair – these were the great NWA champions of my youth and men who I would argue should be on anyone’s list of the top wrestlers of all time. 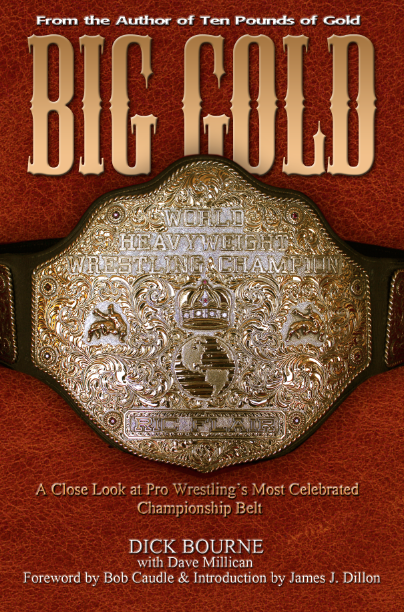 They all had held the “ten pounds of gold”, that most iconic of wrestling belts. And as it turned out, I was going to see two former world champions on that card: Race’s opponent that night in Greensboro was a man that once briefly defeated him for the NWA world title - Tommy “Wildfire” Rich. For just under five days in 1981, Tommy Rich carried the NWA world belt, defeating Race on a Monday night in Augusta GA and losing it back to him on a Friday night in Gainesville. 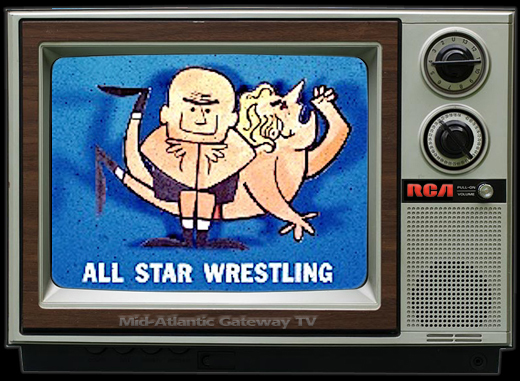 Promoter Jim Barnett and Race may have gone into business for themselves, as it is generally accepted that the NWA board did not approve this 5-day switch in advance. 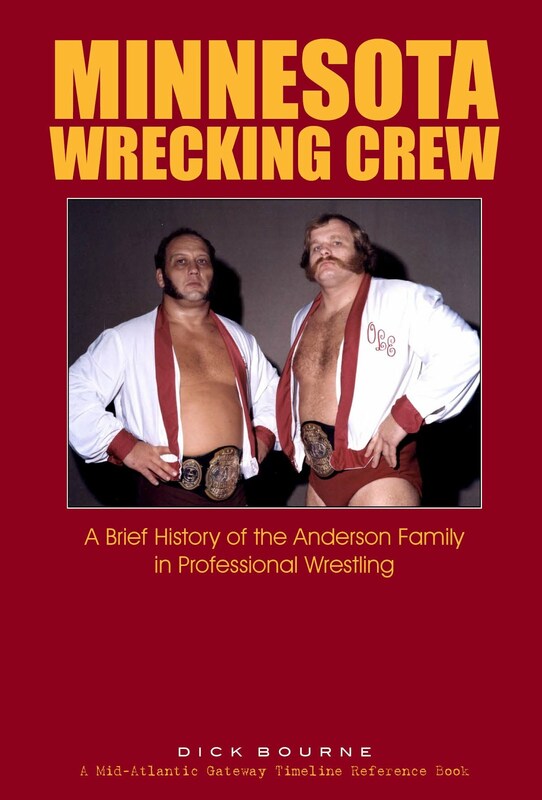 The NWA President at the time, Jim Crockett, was in Japan when it happened and had to hurry back to the United States, only to find the whole thing was over by the time he returned. Fans still argue today about that short title run, questioning whether Rich is worthy of being remembered as champion. It is, of course, a moot point. As Harley Race himself has clearly stated, Rich beat him in the middle of the ring and deserved to be called World Heavyweight Champion. Given their legitimate world title history together, it just seemed kind of cool to me that these two would wrestle again all these years later, almost a rematch of their infamous 1981 title bouts. 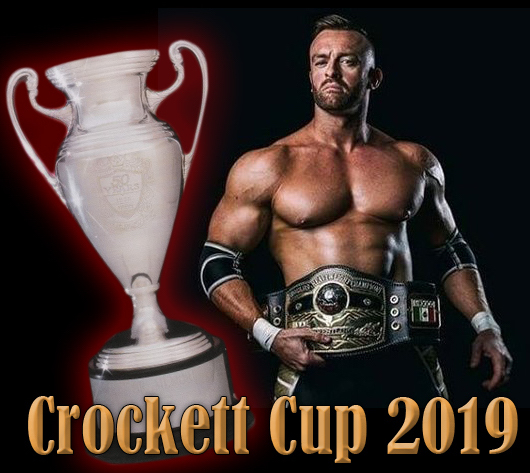 Although winning the title back from Rich in 1981 had evened the score, this night in Greensboro would allow Harley to regain the upper hand with Rich in our eyes. As it happened, Race did win the match that night, and we all thought it had been a pretty good evening. But, as the old expression goes, business was about to pick up. After the matches, we decided to grab some dinner at the local Bennigan’s restaurant which was not far down High Point Road from the Greensboro Coliseum. Despite the fact it was right after the wrestling show, the place wasn’t very crowded, and we were quickly seated at a corner table and began looking over the menu. Then, someone across the room caught our eye. There, sitting at the bar alone, was the former heavyweight champion of the world Harley Race. My friends started egging me on to go over and talk to him. Anyone who knows me knows how reluctant I am to do something like that, but after hearing me talk non-stop about going to see Harley Race for the past two weeks, they were pretty insistent. After all, they argued, when was I going to get this close to Harley Race again? I decided they were right, gathered up my nerve, and went over to the bar and sat down next to him. It probably sounded as silly to Harley Race then as it sounds writing it now. But that’s all I could get out. He was very nice, thanked me, but it was clear he probably would just rather be left alone to enjoy his refreshments. 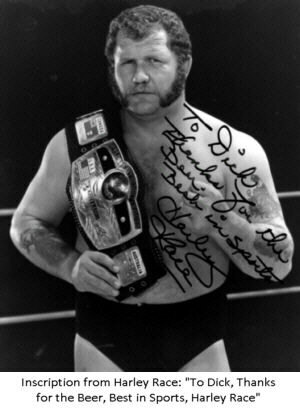 But heck, I was sitting at the bar with “Handsome” Harley Race. I couldn’t leave now. My strategy was that he wouldn’t mind me pestering him as long as I was buying the beer. I then made the tactical decision to buy him seven of them; one beer for each world heavyweight championship he had held. Harley, needless to say, thought that was an excellent idea. I ordered a beer, too, and we continued to talk for awhile. Actually, I was doing most of the talking and I know how I must have sounded, telling him about the first time I ever saw him wrestle live, defending the NWA title against Ric Flair in 1980 at the Charlotte Coliseum. I’m sure at some point he had begun to tune me out. After a short while, and well before beer number seven, I decided not to bother him any longer. I slid a $20 dollar bill to the bartender, which back then easily covered the seven beers with a good bit left over for a tip. Harley thanked me again, turned back to his beer, and I went back and rejoined my friends. 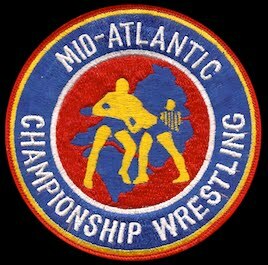 Looking back on that night, I started thinking about Harley’s brief 1981 title switch with Tommy Rich in Georgia, and how similar it was to the 1984 switch between Race and Flair mentioned earlier. However, it was Race that time on the short end of a brief reign that started when he beat Ric Flair in New Zealand and ended days later when he lost it back to Flair in Singapore. Like the situation with Tommy Rich, Race won the title and dropped it back to Flair in the ring, and as with Rich, likely did so without pre-approval from the NWA board. 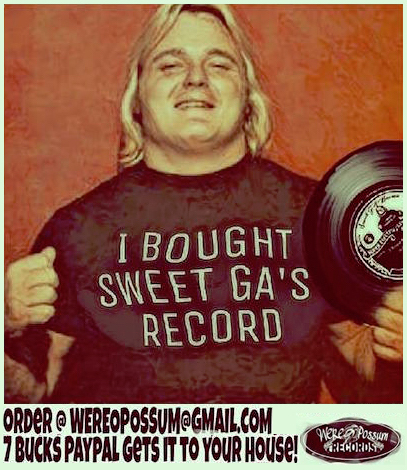 So why shouldn’t that 1984 title reign be recognized like the 1981 Georgia title changes with Tommy Rich? 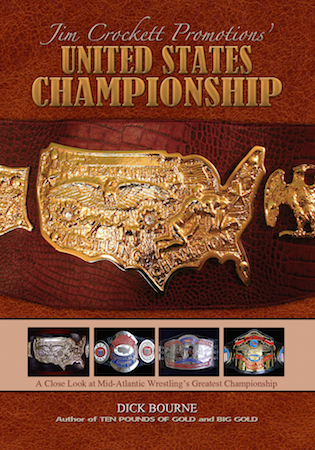 There have always been two ways to look at wrestling title history like this. 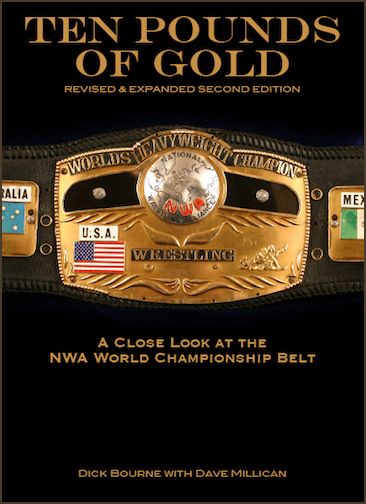 You can either go by what was recognized by the NWA at the time or you can look at what actually happened in the ring. 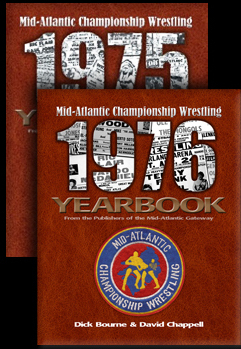 On one side of the argument, the 1984 New Zealand/Singapore title changes, which were arranged by the local promoter Steve Rickard and kept hush-hush from the wrestling media, were not officially recognized by the NWA at the time they took place. In the years that followed, Race was always referred to (and indeed referred to himself) as a 7-time world champion. 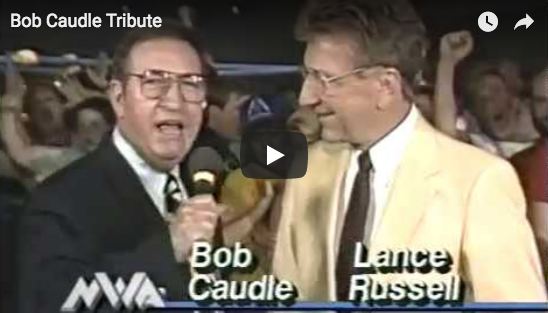 And back in the day, if neither Bob Caudle nor Gordon Solie told me about it on my Saturday afternoon wrestling shows and I didn’t read about it in one of my monthly wrestling magazines, it didn’t happen. But on the other side of the argument, as time passed, those title changes were finally recognized by the modern-day NWA. And remembering back to that night in Greensboro, I began thinking about what really ought to matter, and the type of recognition Race deserved for that eighth world title reign, surely just as much as Tommy Rich deserved recognition for his one and only. 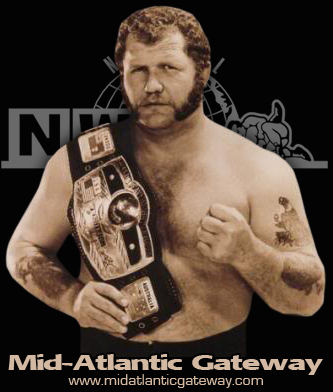 It seems clear to me now that Harley Race had indeed accomplished something no one officially gave him credit for until many years later. Race wasn’t the former seven-time heavyweight champion of the world; he had held that belt eight times around. And at that point in time on that hot August night in Greensboro, as Race would famously say, that was more times than anyone else on God’s green earth. What fun it was to share a few moments with one of the greatest of all time. My best intentions then were to buy him one beer for each world championship he had held. I bought him seven that night in 1990. Looks like I still owe Harley Race a beer.